As per a survey, there are approximately 1.24 billion active websites in the world. Now, each day new websites are cropping up but not many of them survive. The reason is be it business, or e-commerce or anything, the website competition online is gargantuan. In order for a website to thrive it needs a generous amount of organic traffic. However, the trick to steadfast traffic is good SEO; so if you’re looking to boost website traffic, then we here have the answers. Given below are 7 expert tips to boost your Mississauga Search Engine Optimization and improve website traffic. Framing reliable content is easier said than done. However, it is not impossible. On the World Wide Web, there are millions of people who write and frame content on the same set of keywords and topics. So, what will make your content stand out? Simple! A well-researched one! Ensure that you do your research, find new and valuable points, write them with a crisp undertone and maintain the keyword density throughout your write-up. Additionally, write intriguing subheading and an eye-catching headline as that is the icing on the cake. The better and attractive the headline, the more likely it is to be clicked by visitors. Lastly, update your content periodically as search engines constantly check for updates. So, if you’re content is restructured regularly, then you’re bound to have good ranking for your Mississauga Search Engine Optimization. 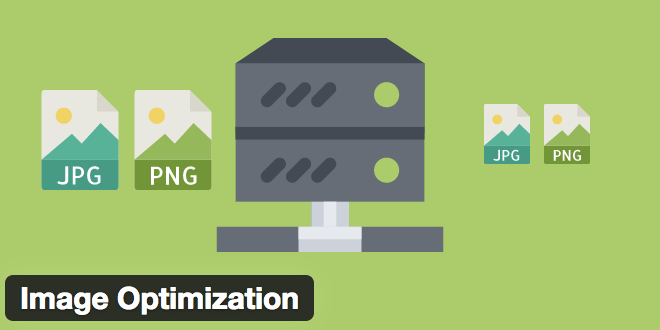 Add proper images with tags, Meta tags and preferable targeted keywords within them. An image is optimal for making a website more attractive; however, the search engine by itself cannot identify the content of an image. Instead, it’s the write-ups and tagline that help the search engine to optimize an image. Note: Use an image which is of appropriate size and good quality to boost ranking on the SERP. A good website with optimized image text will lead to a better ranking for your Mississauga Search Engine Optimization. Hence, as a result, this will help you garner more leads and bolster traffic to your page. Website security is essential for both users and business online. No user wants to click on a site that is not secure and risk the chance of potential virus attacks or hacking. Hence, try to get an SSL certificate for your website. An SSL certificate changes a site’s HTTP:// into https:// that undoubtedly makes the site more reliable to search engines. Hence, sites with https:// are much likely to rank high and garner adequate traffic. Meta tiles are the titles that appear on SERP’s, the ideal title tag as per Google’s algorithms should be under 60 character and contain the primary keyword. The Meta description is the portion that appears below the title and summarizes the content. Basically, the Meta description is the first impression of your content a user perceives. The trick is to make the Meta description short, crisp, gripping and with the primary keyword to garner the attention of visitors. A good Meta description along with Meta title makes it easier for Google to rank your website higher on SERP’s. Due to the popularity of artificial intelligence and the advent of voice search, more and more people are using long tail keywords. Now, these long tail keywords are difficult to frame, however, it’s wise to do research and search for keywords that stand out of the crowd. In fact, ensure that you use these keywords in your content, infographic, video, images; social media post etc. to ensure that your site ranks well on SERP’s. Try and opt for featuring content that generates suitable backlinks. The number of backlinks you get for your website the better the content. Moreover, when Google will view that your website has adequate backlink it’ll comprehend that your website is top-notch and feature it at the top of SERP. Hence, this will improve traffic to your site while boosting your Mississauga Search Engine Optimization. From Japan to the USA, recent updates by Google showcase that there are more mobile searches on the internet today than Desktop. Hence, contact a reliable website design company and opt for making websites mobile friendly. Easy scrolling, less loading time, adequate graphics etc. 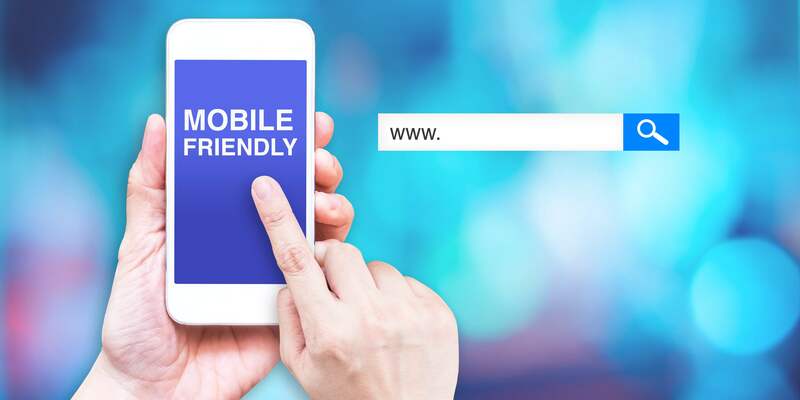 will help to make your website mobile friendly. So, hope these 7 mentioned tips will ensure that your website traffic is blooming. For a more detailed overview and increasing your Mississauga Search Engine Optimization, contact us and let us work on your website to help it feature at the top of the best Search engines.